The grime scene had more attention on it a couple years ago when AJ Tracey was starting to come up but still, this man is a special talent that extends way past that scene, or at least he deserves to. 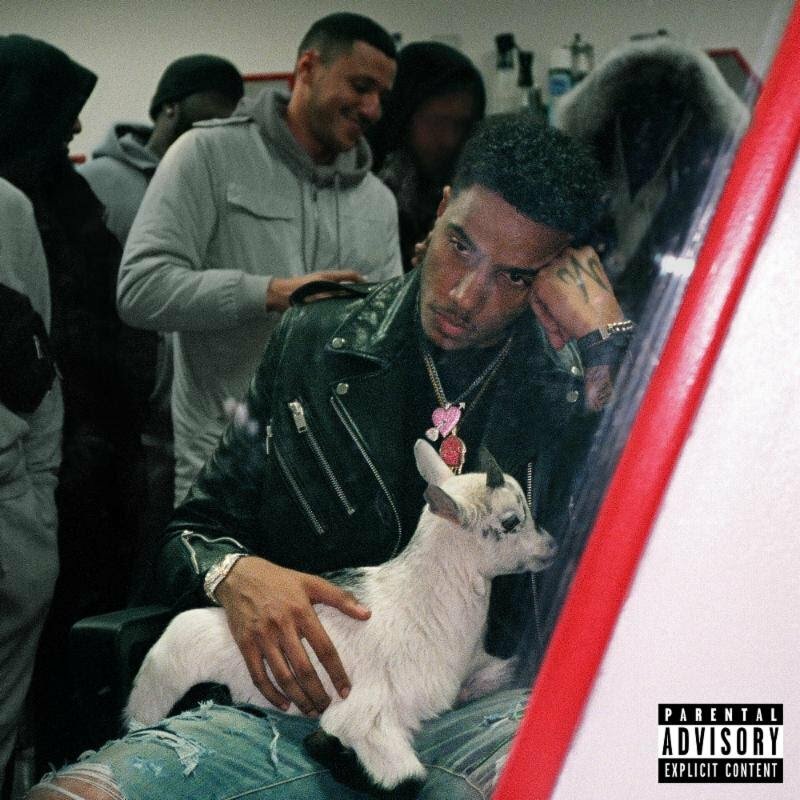 He’s relased a few EPs in the past but today he finally has released his proper debut album, the self-titled AJ Tracey. The album’s 15 tracks deep with features from Jay Critch, Giggs and Not3s. I’m working my way through now and this one is very solid.